Materials can be passed from front to back for an unlimited material length. Work light under the gantry to see products during laser processing. *NEW* Work surface has a vacuum table built in the design. This helps to control fumes. Price 80 Watt RL-80-1525: $14,600 plus shipping and handling services. *This 80 watt laser tube is the ReCI laser tube. Often rated as 93 Watts max output / 80 watts nominal. We have tested the laser output power with Coherent laser power meter and consistantly find that it does have the proper output power. Please email or call for current pricing. Some discounts apply. You can also purchase a computer system with all the software you need to have your company up and running in minutes. Please inquire as to what computer systems are currently available. Applicable Industries: Garments sampling, large width tailoring, leather industry, shoe making field, decoration, furniture, advertisement, package and print, molding and art craft industries, etc. Applicable Materials: Fabrics, leather, paper, bamboo ware, acrylic, glass, films and canvas, etc. The new 1500 x 2500 mm Laser engraving and cutting machine stands ready to improve your productivity and streamline your operations. 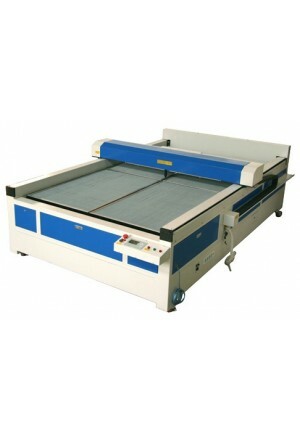 It's perfect for either the small business owner or the production environment ... A quality laser machine at a great price! This high quality machine is perfect for processing intricate designs on a variety of materials. Most-all features are now included as standard...everything you need to get started: Laser Cutter/Engraver, Water cooling pump and tank, Air Pump, Exhaust blower, RDWorks V8 and Software User Manual, Machine operation Manual, Software User Manual, Trouble Shooting Manual, Communication cable, Power cable, Lenses and Laser tube (80 Watts), Machine operation Manual, USB Communication cable. 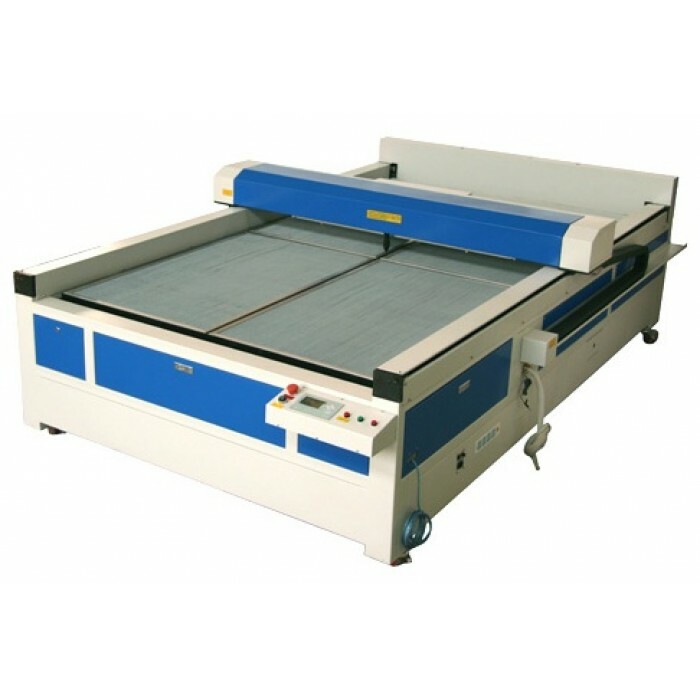 The Rabbit brand is described as being one of the best in quality of all Chinese laser cutting machines. This equipment can be applied to many kinds of materials, and has many advantages, such as smooth cutting edges, free from polishing, less noise, no dust, faster processing speed, higher precision, less waste and more efficiency. It is the best option for upgrading traditional equipment in various industries.